LitStyle is the reviews/interviews and feature section of F2O. 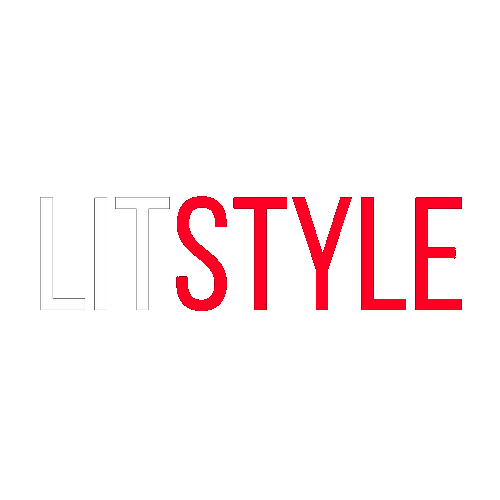 LitStyle publishes reviews of books, albums, and movies. We’d rather see reviewed books by emerging writers and smaller presses/labels. We would absolutely love to see experimental works of all kinds. We would love to see reviews of albums, movies, and graphic novels as well! We would love to see interviews with upcoming indie filmmakers, performance artists, visual artist, musicians, actors, graphic novelists, comic book artists and writers, authors, poets, hybrid scientists etc. We prefer the arts but if you have somebody you’d like to interview outside of the arts pitch it to us anyway! For print consideration please send along a review no longer than 2500 words via our Submittable. In both cases send along an image of the cover as well as any important publishing info. If you would like to review one of the books we have on hand or have your book/album/short film etc considered for reviewing you can get in contact with our LitStyle editor Kenning JP Garica by email. In both cases title your email as YOURNAMENAMEOFWORKLITSTYLE Please note that we cannot take everything that is offered. For online unsolicited interviews please send an interview that is no longer than 8 questions long via our Submittable. If you would like to pitch an interview with somebody you can get in contact with our LitStyle editor Kenning JP Garcia via email. Let us know what the person is all about and why they would be an interesting subject for an interview. BOOKS IN OUR HAND RIGHT MEOW!